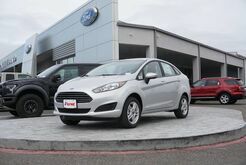 The Ford Fiesta is a vehicle built for fun. 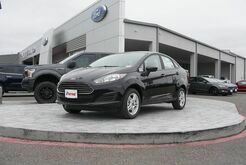 Sleek in appearance and performance, you'll find plenty to love about the Ford Fiesta, including a range of safety features that deliver optimal reliability. 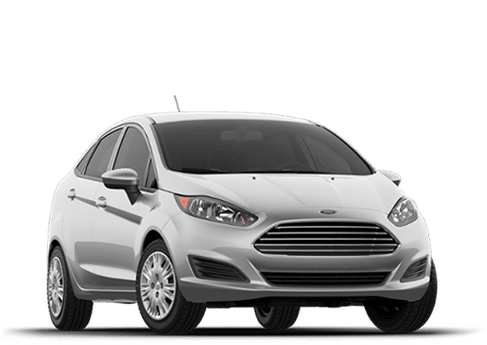 From smart hardware like the easy-to-use SYNC® 3, to Apple CarPlay and Android Auto compatibility, there's no shortage of cool features found throughout the Fiesta. 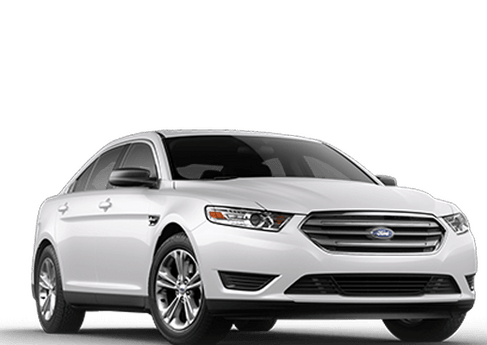 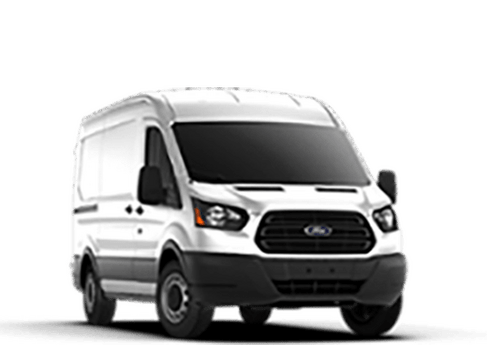 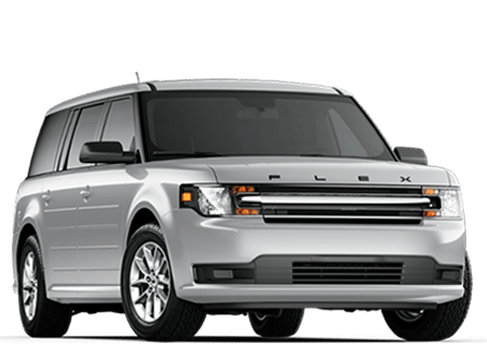 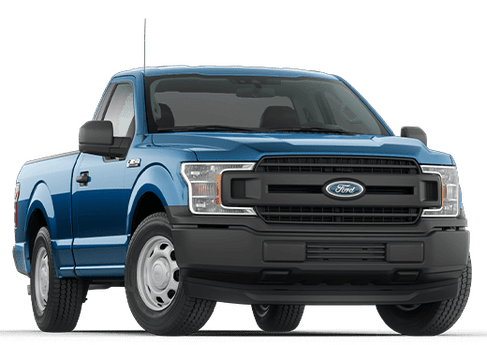 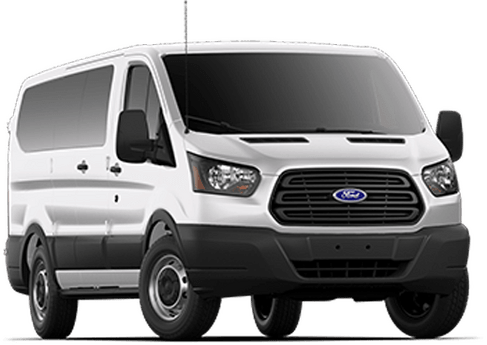 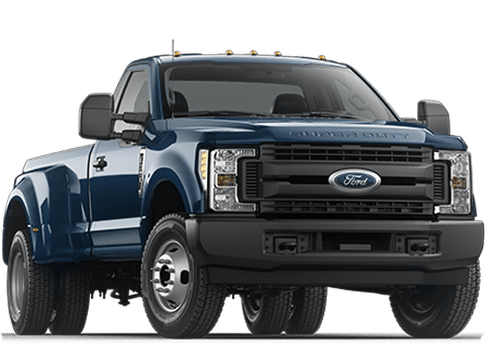 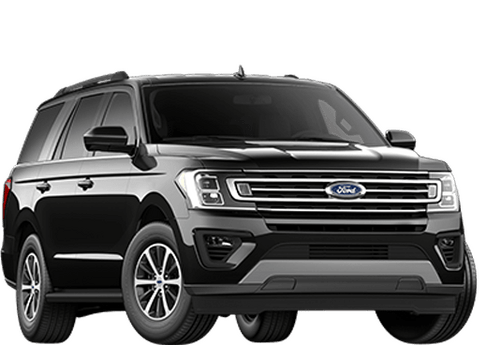 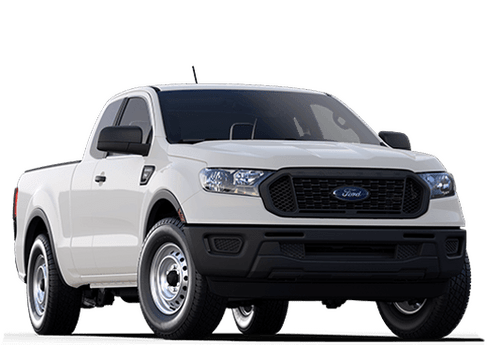 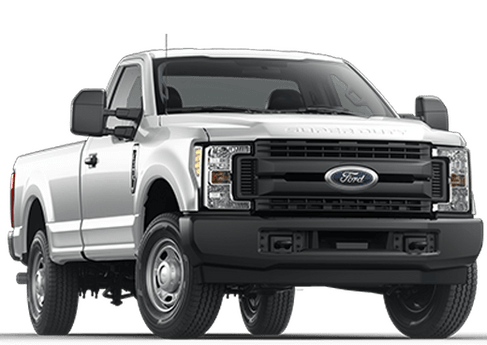 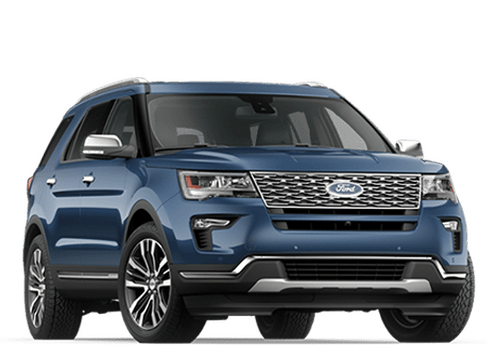 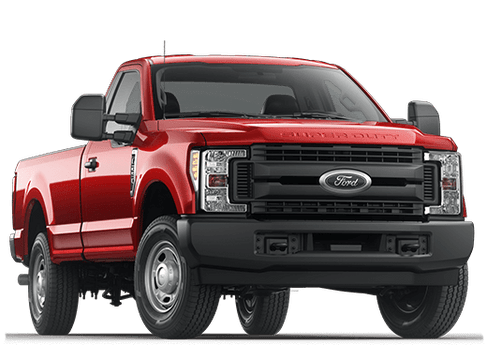 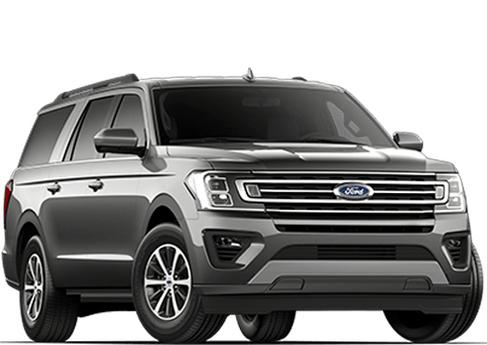 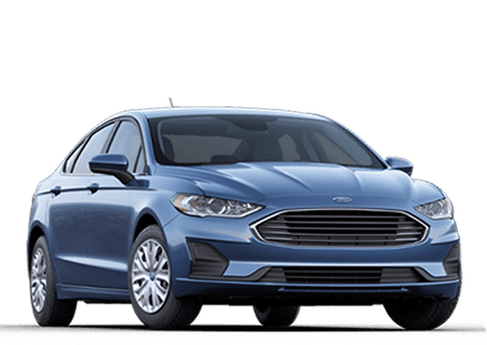 And when it comes to safety, this Ford's got you covered. 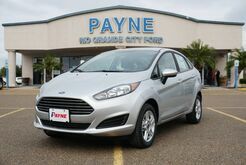 Side-curtain airbag protection offers peace of mind, while a Cold Weather Package will keep you comfortable. 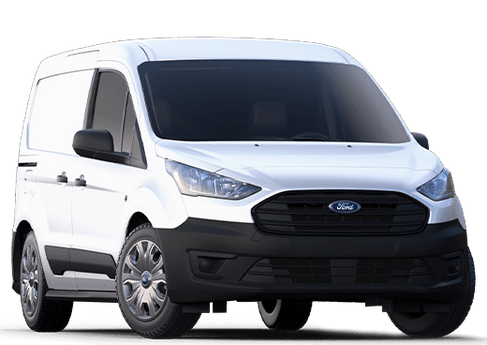 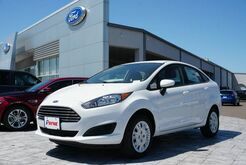 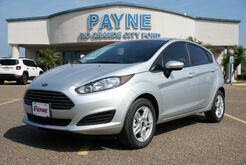 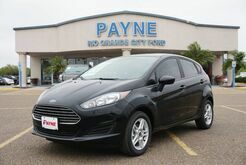 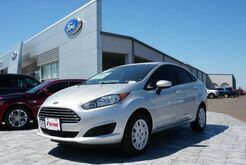 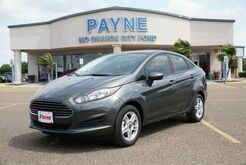 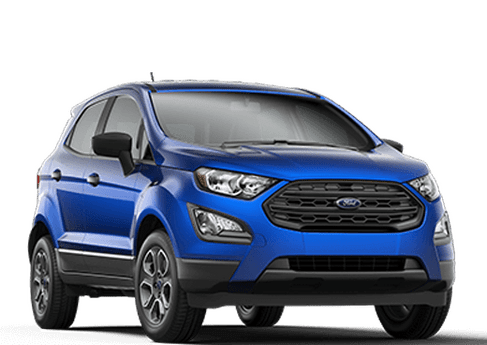 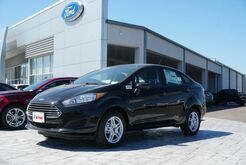 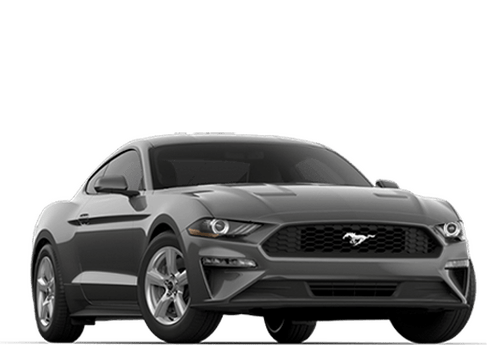 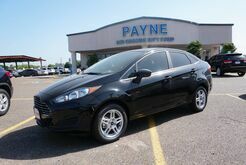 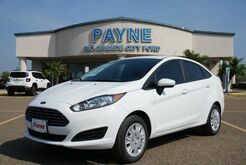 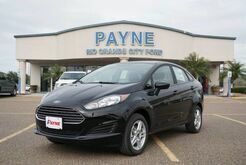 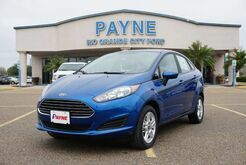 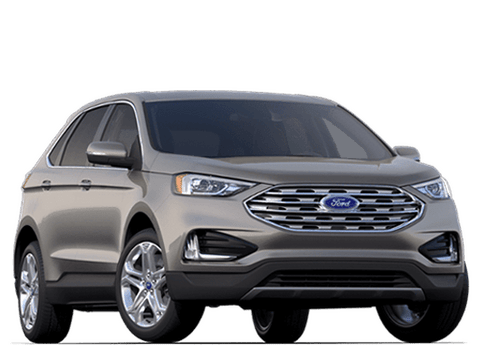 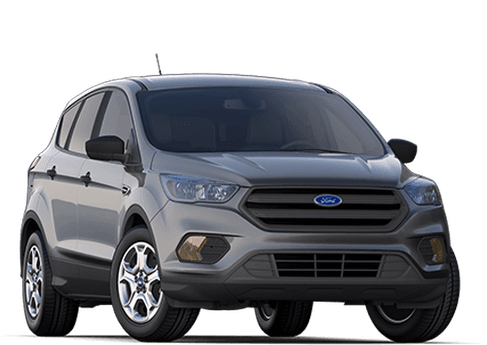 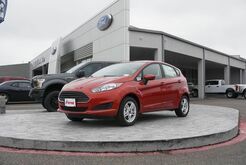 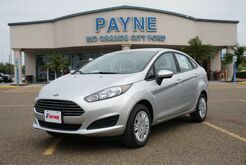 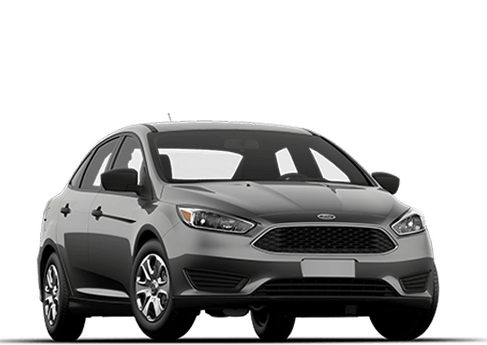 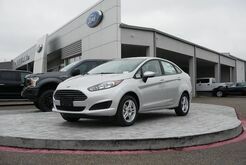 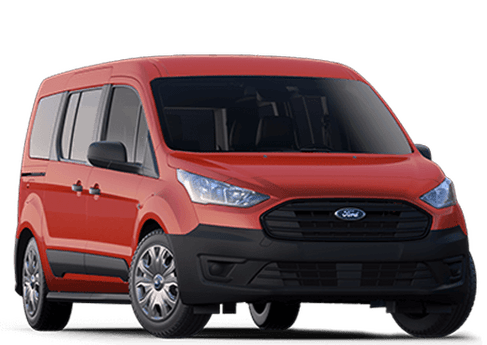 Stop by our Rio Grande City Ford to view our wide selection of Ford Fiestas, or instead opt for the easy-to-drive Ford Focus, also available at your local Payne RGC dealership.